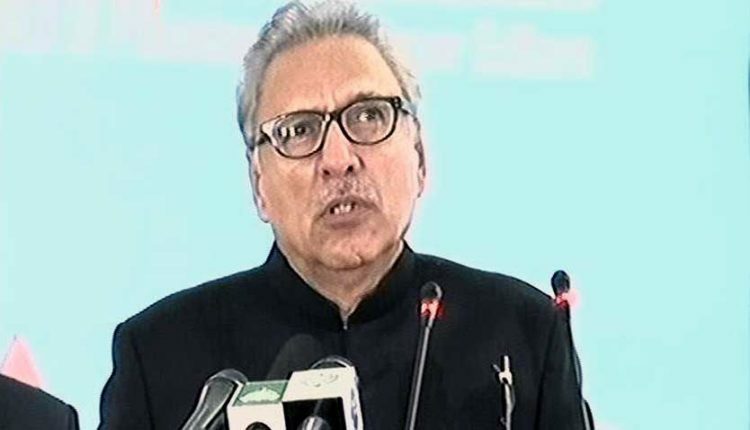 President of the Islamic Republic of Pakistan Dr Arif Alvi on Friday termed media as the fourth pillar of the state. President further said that media is playing a crucial role in the strengthening democratic culture and values, reported Radio Pakistan. While addressing the Pakistan Media Convention in Islamabad, Dr Arif Alvi is successfully disposing its responsibility of informing, educating and entertaining the masses professionally and responsibly.